Add a shot of red to your style. Complement your Modern Muse Le Rouge Eau de Parfum with a daring Pure Color Envy Sculpting Lipstick in a limited-edition red case. 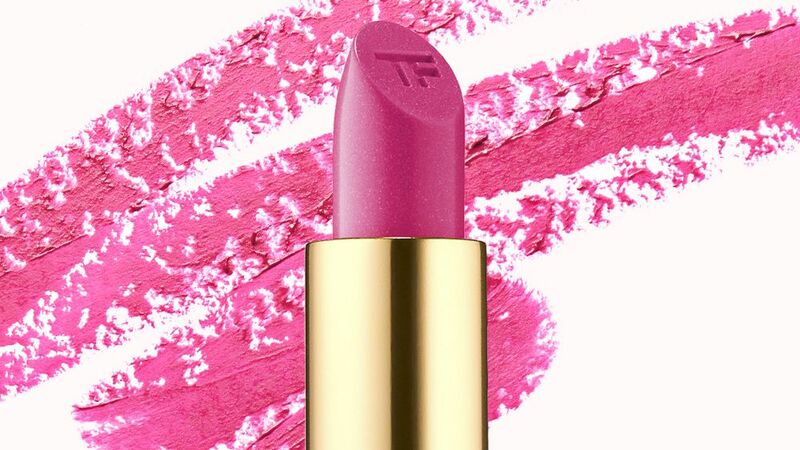 Tom Ford has added 25 new shades, including 10 matte shades, to the Tom Ford Lips and Boys lipstick collection. Check it out here. Stressing out over your lipstick getting on your midnight kiss as you’re ringing in the New Year isn’t ideal. 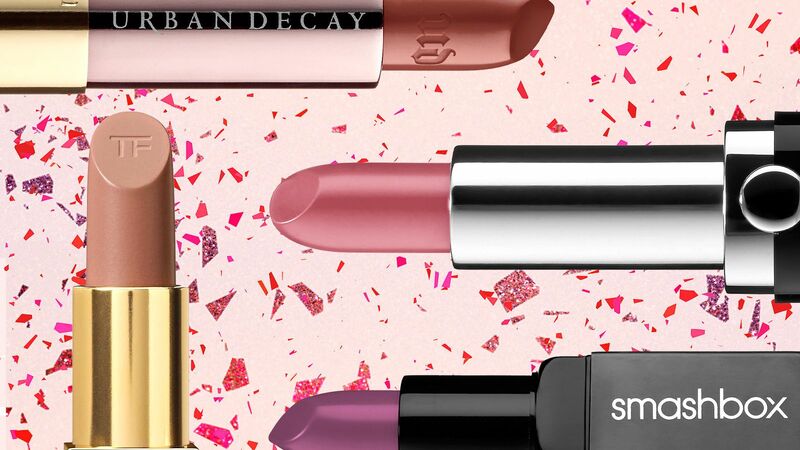 Whether you’re loyal to a classic matte red lip or a soft pink hue is more your style, there’s a long-lasting lip color out there for you.Read on for eight beautiful shades that put the “stick” in lipstick and will even stay put long after the countdown to midnight. These are the hottest lip color trends through the decades, spanning from the 1920s to today. Looking for the perfect natural lipstick? We've got you covered with Luk Beautifood's new Lip Nourish collection. Find out why we are obsessed here. 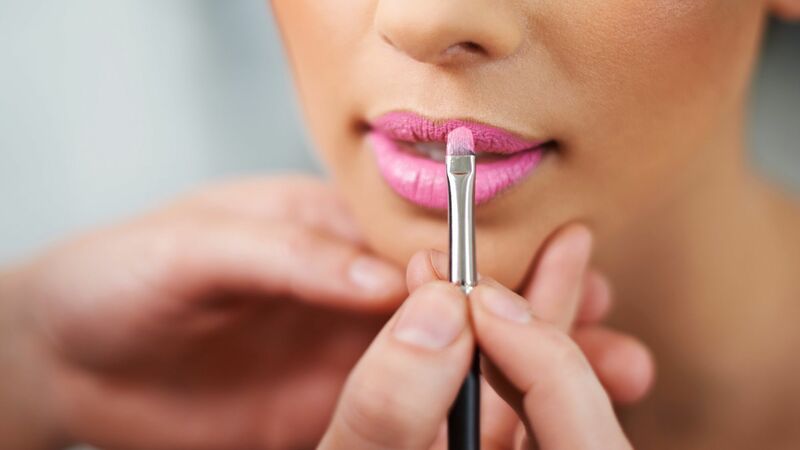 Style Essentials lasting lip color provides a two-step process to create the perfect color that lasts for 8 hours. .26 oz.